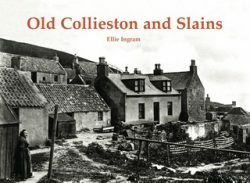 These two rural villages, in central Buchan and about an hour’s drive from Aberdeen, have much in common, but different origins. 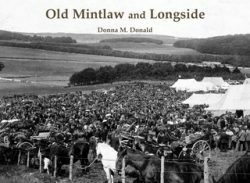 New Deer was a laird’s planned village from around the turn of the 19th century whereas Maud grew up around the 1860s railway. 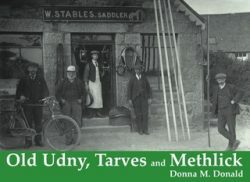 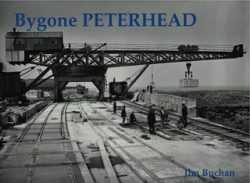 The book has a typical mix of local photographs with estates such as Brucklay, castles, the railway, marts, mills, post offices, shops and schools as well as street scenes and social history. 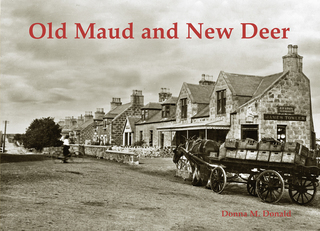 A pictorial history showing how the villages of Maud and New Deer looked in years gone by.